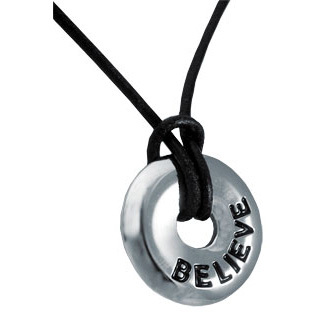 Stainless steel “Believe” circle pendant with leather cord. The leather cord has a stainless steel lobster claw clasp. 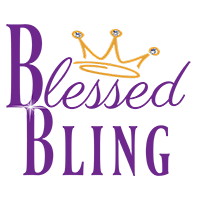 Special price only $9.99 while supplies last. 17″ long with 2″ extender chain.